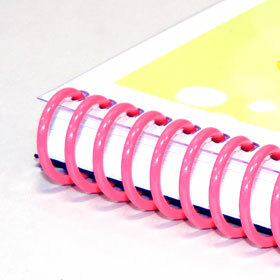 Free Binding on 28+ Page 8.5x11 Booklets. Pricing is for 11" Side Binding. $25 Minimum. Pricing is for 11" Side Binding. *Specials good thru Thu 4/25. Rush Services Available! Order in the next to receive as early as ? DocuCopies.com consists of two production facilities in California and Wisconsin. The geographical location of these printing facilities allows for extremely fast ground shipping times of 1-3 business days to the entire USA. Paired with an average production time of 3-5 business days, we provide one of the fastest turn around times in the country. 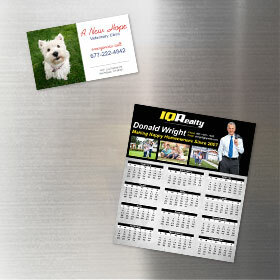 We've been in the digital printing and color copying business since the 1980s, so we've learned something over the years about quality color printing and top-notch customer service. Whether you're a commercial business looking to print in the tens of thousands or a parent that needs to print 50 invitations for your child's birthday party we have the ability to meet everyone's needs. When you call our customer service line during normal business hours, you will always talk to a live human being employed at our actual place of business, not an automated system or an overseas call center. Each order is assigned to a dedicated customer service representative who will be responsible for setting up your files and communicating with you on any questions or issues that arise in the color copying and digital printing process. We hold ourselves to a higher standard of printing services than most, and we proudly stand by the quality of our printing. We care about and treat our team members well to ensure they care about your printing job and give it the individual attention it needs. 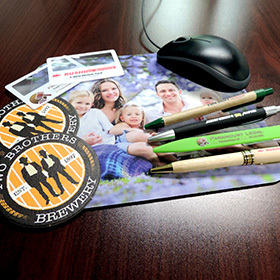 Digital printing is what we know, but customer service is our expertise. If you have ever been to FedEx Office, OfficeMax, or the UPS Store, you know that the cost of a color copy can vary from place to place, but you are probably wondering why our color copies are so much cheaper than Kinko's and the like. That is a great question and here's a quick breakdown of how our printing services vary from a traditional walk-in printing company. 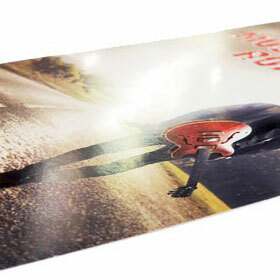 We utilize the newest high speed digital printers available on the market today. These printers use much of the same technology that you will find at Kinko's or OfficeMax but on a larger scale and can produce copies in a fraction of the time. If you've gotten anything copied before at the big box printer stores you will notice that our color copies are very similar in color and quality. Like most printers though, every file prints a little different from place to place. Probably the biggest reason that we are able to offer such cheap color printing, and unlike most of the big box stores, is that we deal exclusively with printing online orders. We do not have any walk in business. This allows us to focus all of our efforts on file preparation, printing your files to the highest degree in the shortest time, and shipping the completed order to you in the quickest possible fashion. Just because we are an online printer doesn't mean we can't offer the kind of customer service that you are used to getting in person. From the moment you visit our site to the time you receive your order from UPS we are here to make the whole online printing process as easy and care free as possible. For added assurance, you can track the status of your order through your account to see exactly where it is at in the printing process. Lastly, one of the great benefits of online printing with DocuCopies is that you never need to leave the comforts of your office. You can place your order online, 24/7, from anywhere in the world and receive the order within a few days from UPS. No longer do you need to make multiple trips to the printer, just to drop off your files and pick up your order. The future of printing is here with www.DocuCopies.com. What we mean by that is, you can spend less of it (money), while encouraging more of it (trees)! 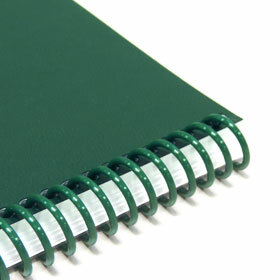 Our standard paper stock is 25% post-consumer recycled material, and we also offer 100% post-consumer recycled paper stocks for only about a penny more per copy. Cheap color copies shouldn't come at the expense of our environment. We get the paper for our color copies from American paper companies, which means they adhere to a specific set of environmental standards. We also recycle as much waste as possible, from empty soda cans and food packaging to waste paper and empty printer toner bottles. *: Free shipping is on orders over $125 via UPS ground within the Contiguous US. Shipping to Canada, HI, AK, VI, PR, and expedited services available. Production times vary based on workload. Rush service is available. Call us for more information.